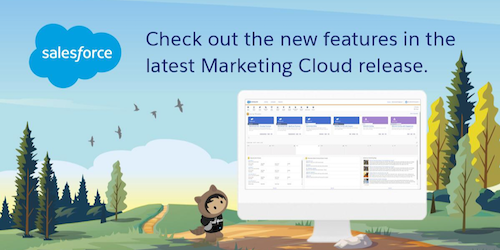 The latest Marketing Cloud release is now live! This release delivers more personalized and integrated customer journeys while enabling your team to work smarter with new levels of data insight across your organization. 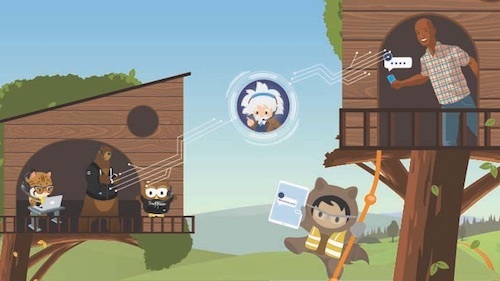 Watch the New Feature Overview and learn more about new product updates with insight from Salesforce experts. For further details, check out the top feature FAQ and access the full product release notes. Offers marketers and publishers faster time-to-value and the ability to discover the unknown defining attributes of personas. Learn more. Watch Demo. Leverage approved content and journeys from up to 200 business units in a single org. Learn more. Want more? 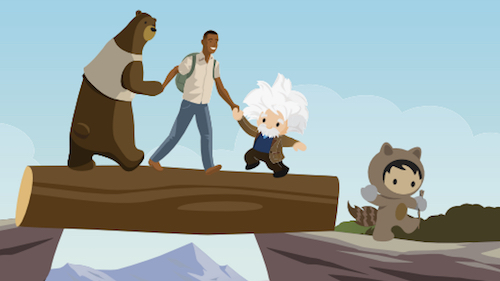 Join our Marketing Cloud Trailblazer community to learn best practices and stay in touch with the latest and greatest from Marketing Cloud! Be sure to opt-in to Marketing Cloud communications to get the latest on Marketing Cloud Releases.